Lourdes Motha died on April 1st, 2016 and her mortal remains were interred after concelebrated Mass at the Basilica of Our Lady of Snows, Tuticorin. Her two sisters Catherine and Bernadette are also past Shepherdians. Lourdes leaves behind her three daughters, Maureen, Rev. Sister Fatima (Mother Superior of Holy Cross Convent, Tuticorin), Ranee and son Anton. Shepherdian Irma Jones (née Jansen) died in London,at the end of July 2014. Irma was pre-deceased by her husband, Harvey Jones and is survived by her children Keith, Denham, Warren, Tania and Jenelle. Shepherdian Claudette Carter (née Blake) died in London, on 13th July 2014. Claudette was pre-deceased by her husband, Roy Carter and is survived by her sons Jehan and Michael and her daughter Saritha. Shepherdian Bernie Silvapulle (née Fernandopulle) died in London, on 10th June 2012. 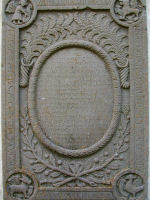 Bernie was pre-deceased by her husband, 'Old Ben' Reginald ("Reggie") Silvapulle and is survived by her daughter Radhika. 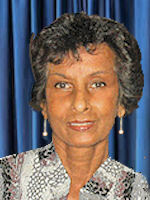 Shepherdian Annette Anthonypillai (née Sivapragasam) died in Canada, on 27th August 2011. 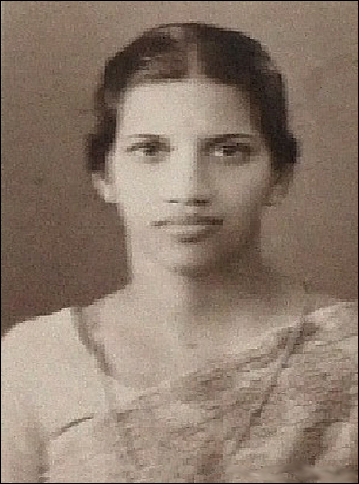 Annette was pre-deceased by her husband Quintin and is survived by her daughter Arishini, two sons Gary and Brijesh and her sister Virginia Varieth. Shepherdian Daphne Lord (née Gonsal) wife of Maurice, mother of Althea, Cherie, Ray, Michael, Glenn and Jackie passed away peacefully on 16th August 2011. She was known to many as Aunty Daphne and has been described as a “Shepherdian’s Shepherdian” and a favourite daughter of the Shepherdian movement. Roy Carter, beloved husband of Claudette Carter (neé Blake), CSUK Member, died on Monday 3rd, January 2011. Roy was well known to many Shepherdians as he regularly attended functions with Claudette. 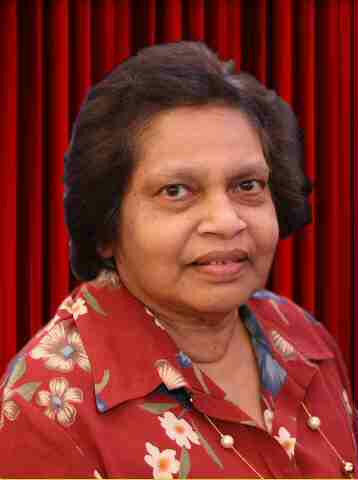 Shepherdian Mrs Rowena Wickremasinghe (neé Gunarathne), died on Monday 16th, August 2010 in Oakwood, Australia. 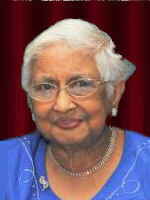 The Colombo Shepherdians in the UK announces the death of its oldest member, 96 year old Mrs. Diana de Silva, wife of the late Lloyd de Silva (Old Ben), and mother of Hyacinth Fernando, Beryl Ranagala, Viola Willatgamuwa and Astrid Blackson, who passed away on 13th August 2010 in London.